Actor Suriya is currently awaiting the release of his next movie ‘NGK’ directed by Selvaraghavan. Meanwhile, his upcoming film ‘Kaappaan’ with KV Anand has reached the post-production stage. Here’s a super exciting update on the movie. 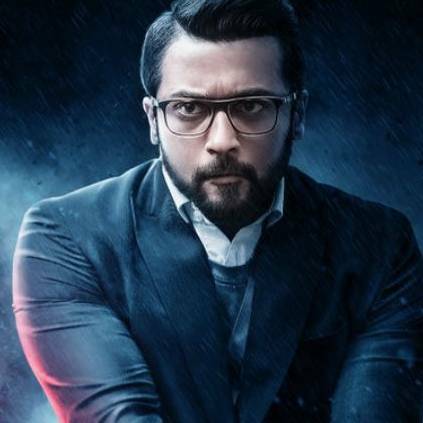 ‘Kaappaan’ stars Suriya, Mohanlal, Arya, Sayyeshaa and Boman Irani in crucial roles, and has music by Harris Jayaraj. The project is bankrolled by Lyca Productions, and the movie is scheduled for a release this August. Stay tuned for more updates. People looking for online information on Arya, Kaappaan, Kaappaan Teaser, Mohanlal, Sayyeshaa Saigal, Suriya will find this news story useful.